Mike’s signature lemonade with a stronger, swifter kick. Mike’s packs the hardest punch ever with the sweet and sour you’ve grown to love, but satisfyingly stronger and stiffer than the original. Hard and then some just like your great grandma. The one who grew lemon trees and made blankets from the wolves poaching her lemons. Just the right amount of sweet with mandatory sour invigoration. That's life. 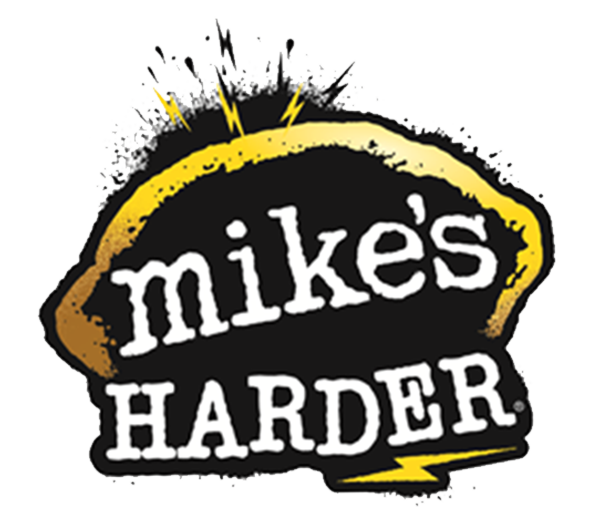 That's Mike's Harder Lemonade.